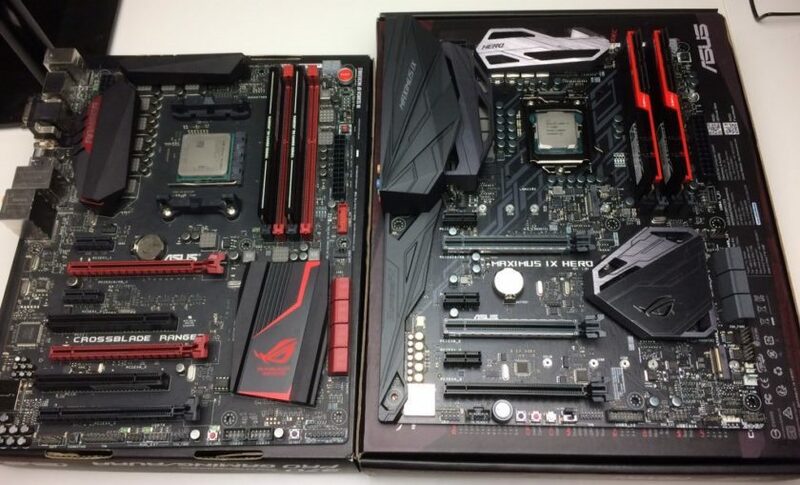 When you think of comparing the new Kaby Lake i7-7700K to another CPU the A10-7700K isn’t likely your first thought. Okay, they share the same model number within their family but that’s about it. The i7 is the latest top dog in the Intel mainstream Core Series while the A10 isn’t even the highest performing APU from AMD. Sure, the i7 has double the threading capabilities and is just simply a more modern and capable platform. But what about their IGP gaming performance? Intel HD Graphics have been ever improving but always fell short of AMDs IGP offerings of their R series found on their APU line. Admittedly Intel’s Broadwell i5-5675C and i7-5775C with Iris Pro Graphics 6200 brought the pain, but was very limited. That is why this was done, to see how far Intel’s HD Graphics have come and how well AMD’s R series on die graphics have held up. 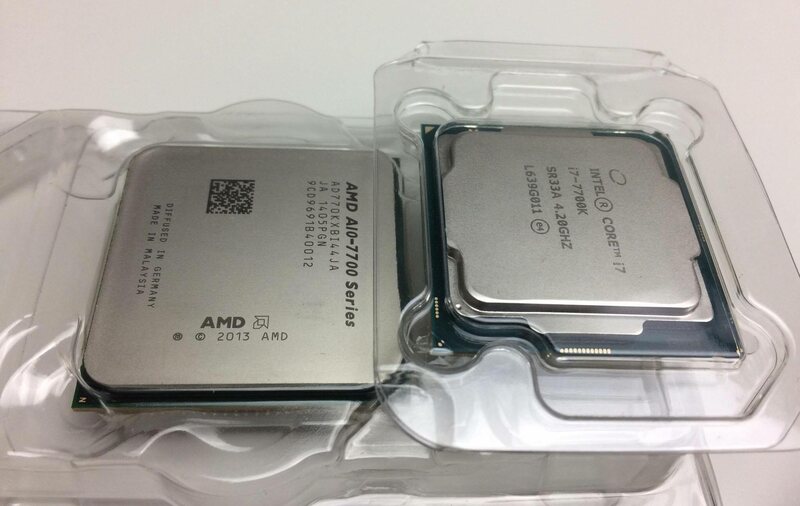 Just as a disclaimer the A10-7700K was picked for it’s name alone, unfortunately it is the only A10 series APU to feature the smaller 384 Stream Processors IGP rather than the 512 Stream Processors of its bigger A10 brethren. After taking in some feedback the idea of memory speed should have been looked into more in depth. So I took some time to go back and see how the i7 7700k with the HD 630 would have performed if I had used DDR4 2400. The video below is the result of those tests.